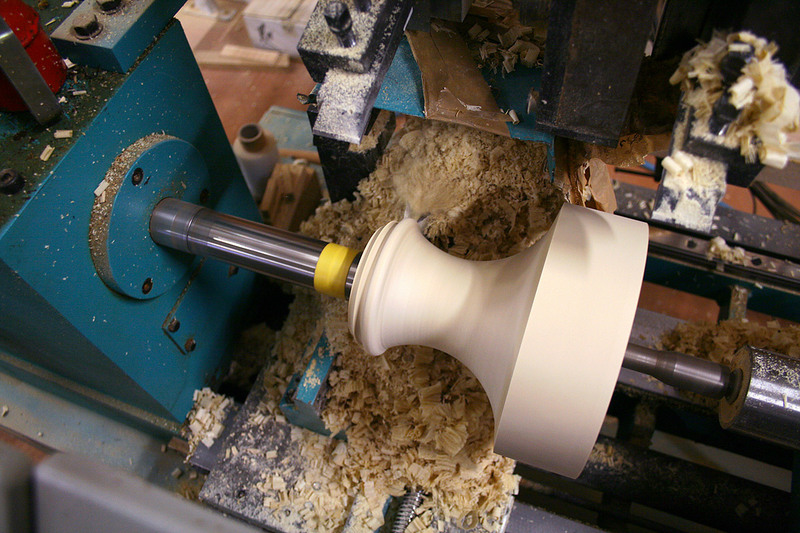 An essential piece of equipment in our woodworking department is definitely the lathe. 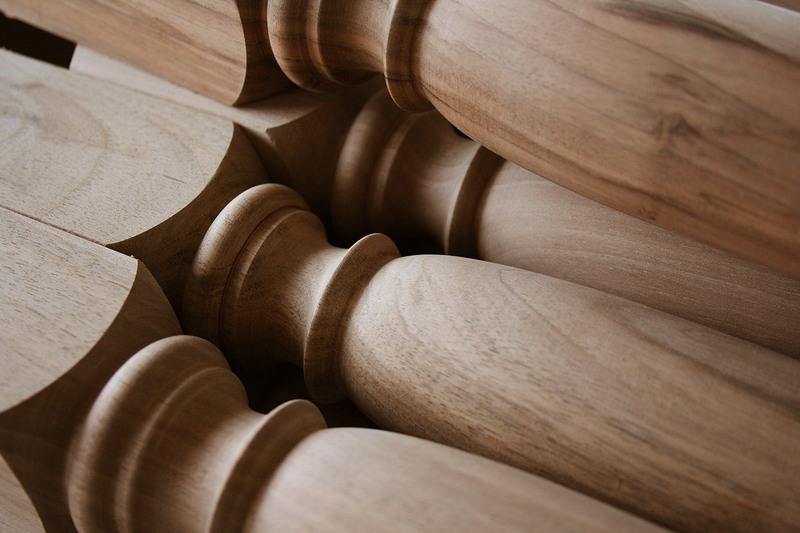 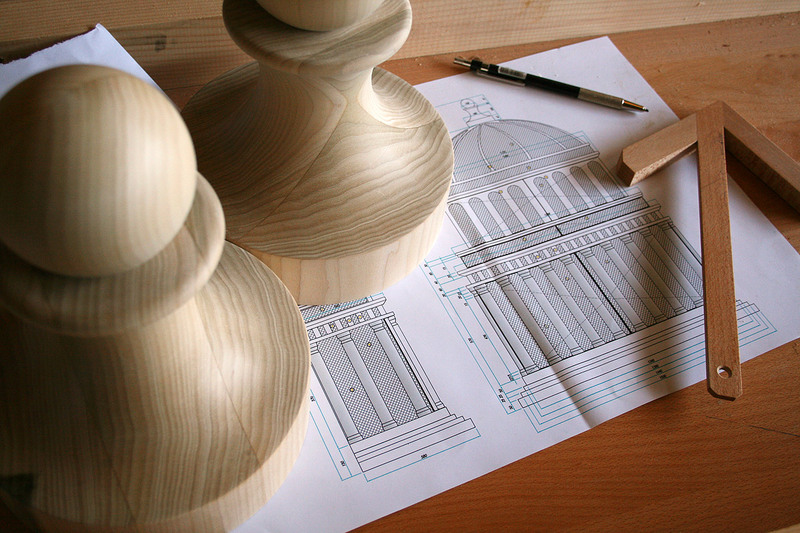 We create various patterns for the posts which make up our classic design stairs. 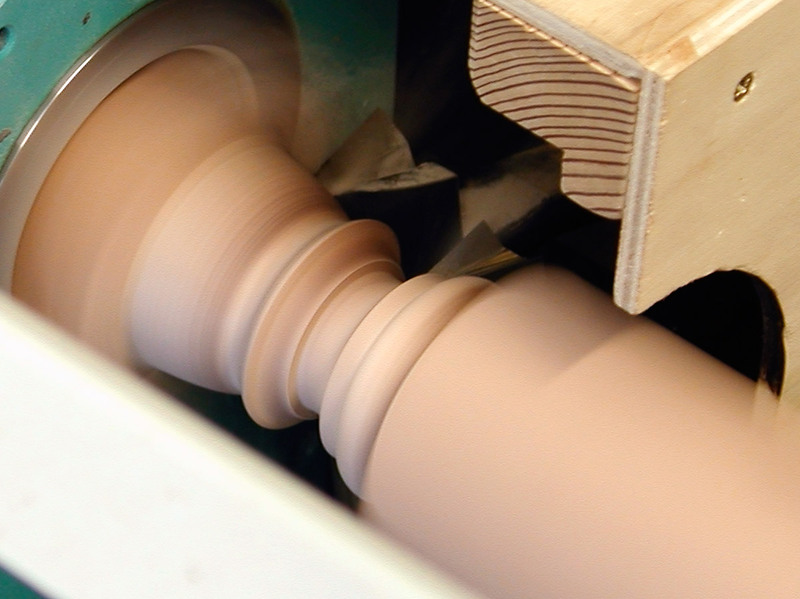 We salvage styles from the past and also rebuild a few pieces in order to restore antique balustrades. 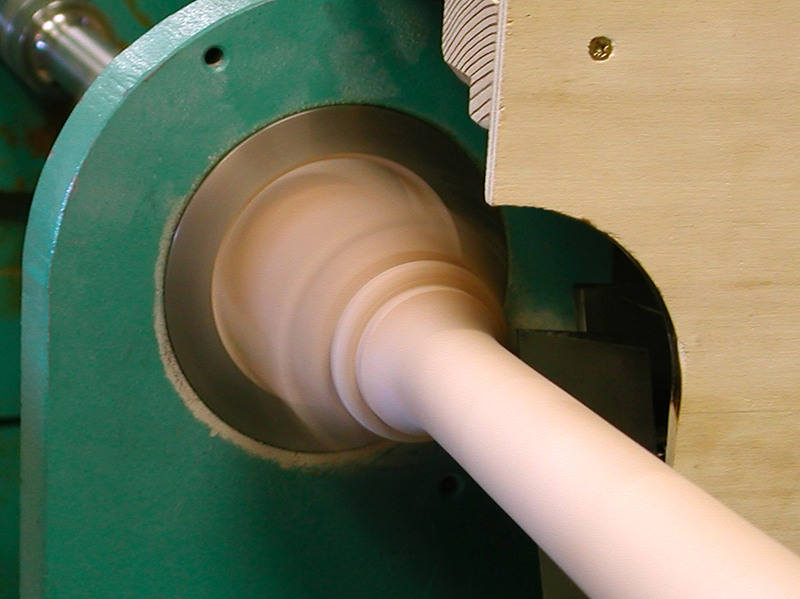 Flexibility and experience for limited edition works still of high quality.